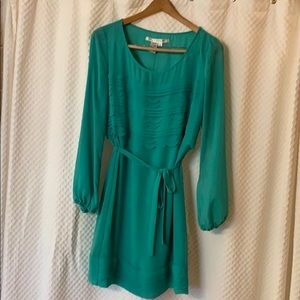 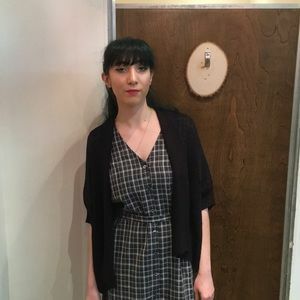 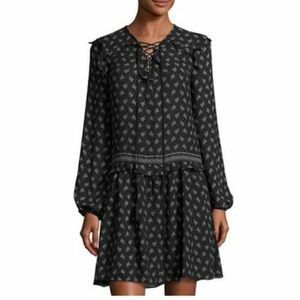 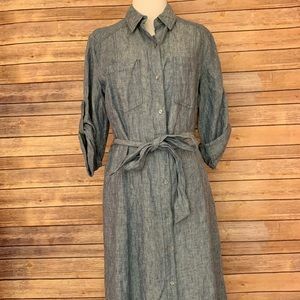 Faux wrap dress! 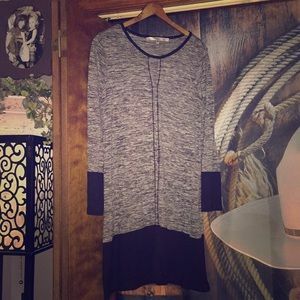 Transforms day to evening wear! 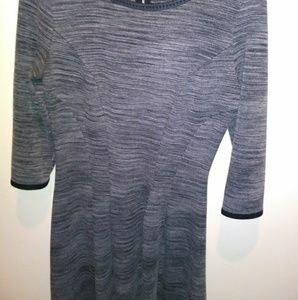 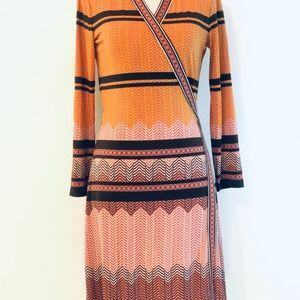 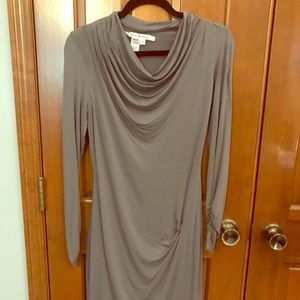 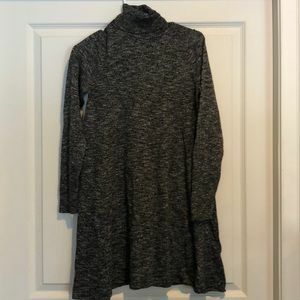 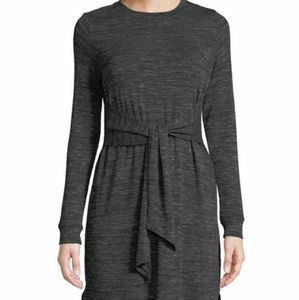 Max studio turtleneck sweater dress. 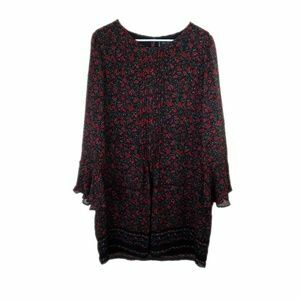 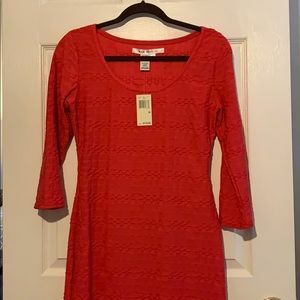 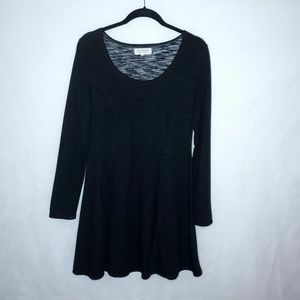 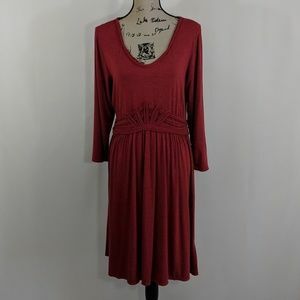 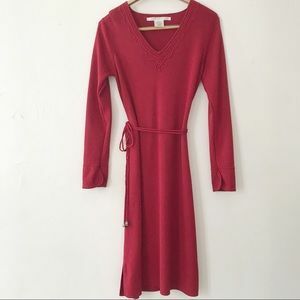 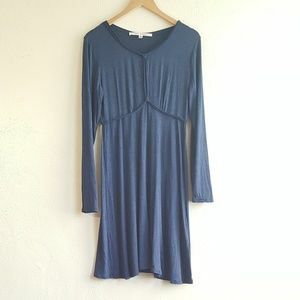 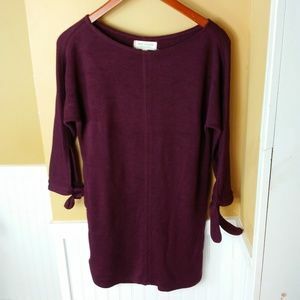 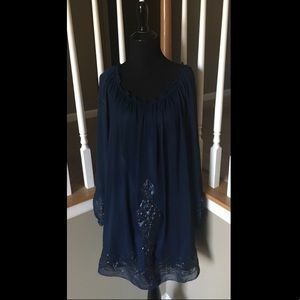 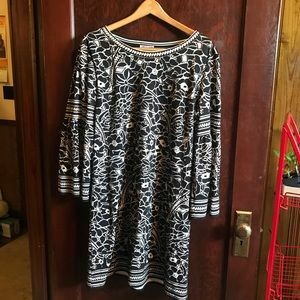 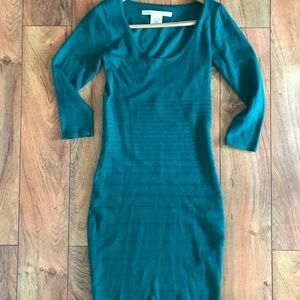 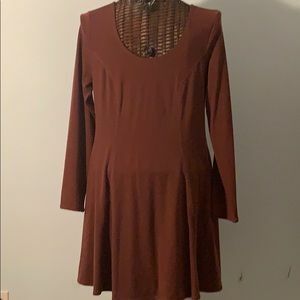 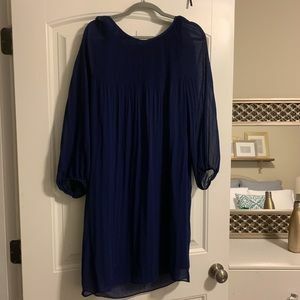 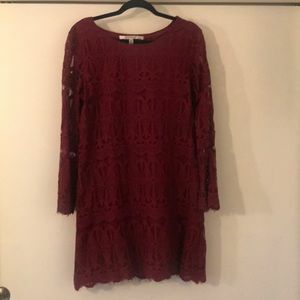 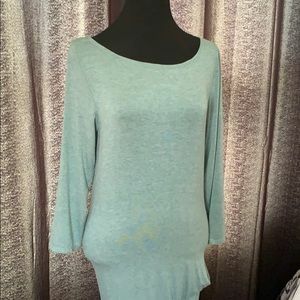 Cotton dress long sleeve stretchy for fitting!